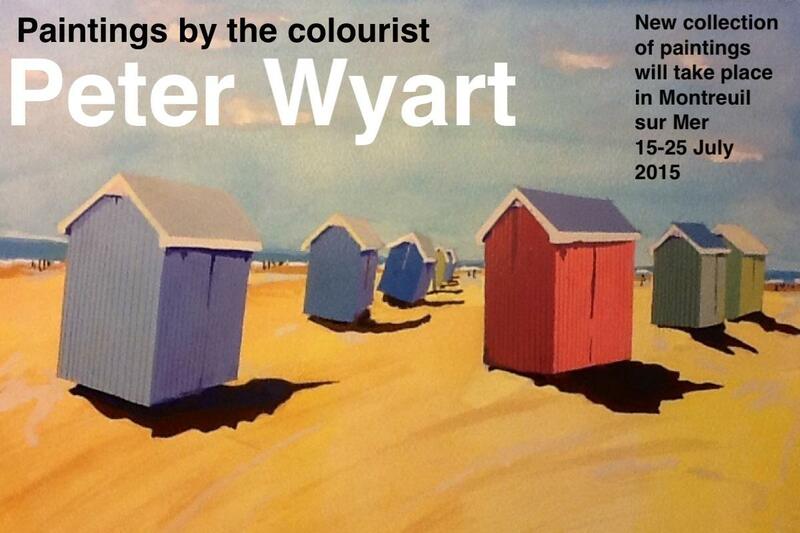 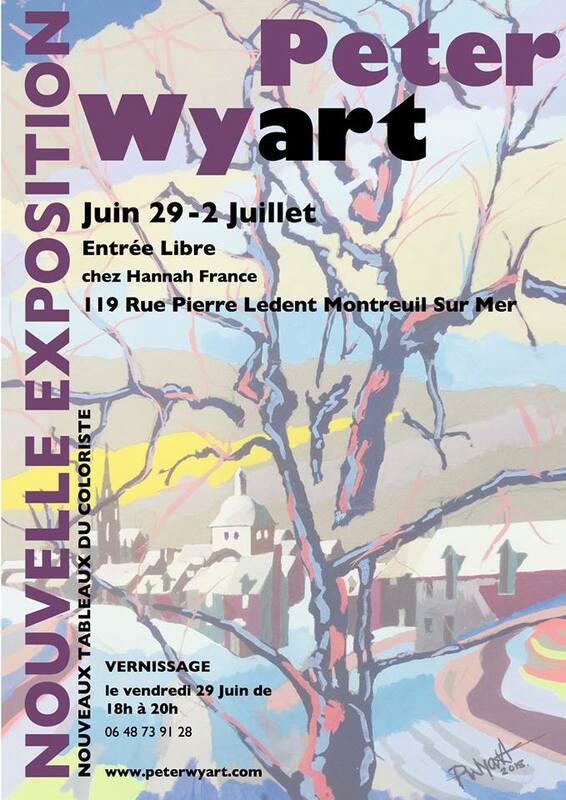 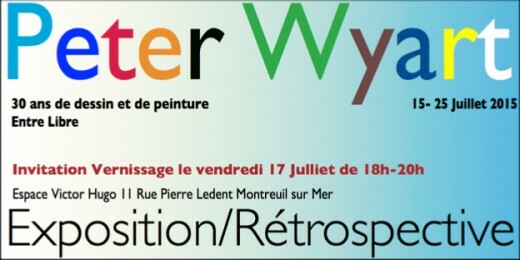 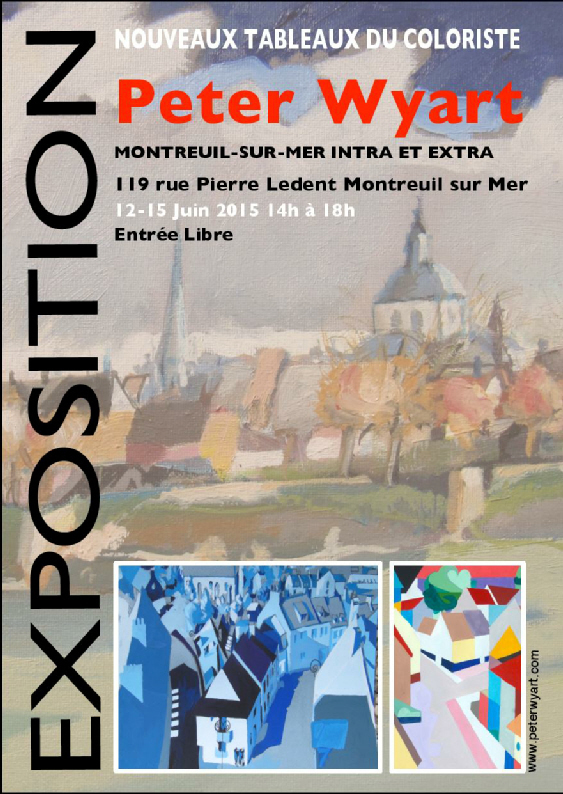 The Summer Exhibition at Berck will feature the work of, among others, Peter Wyart, an accomplished British artist who has a home at Sorrus. 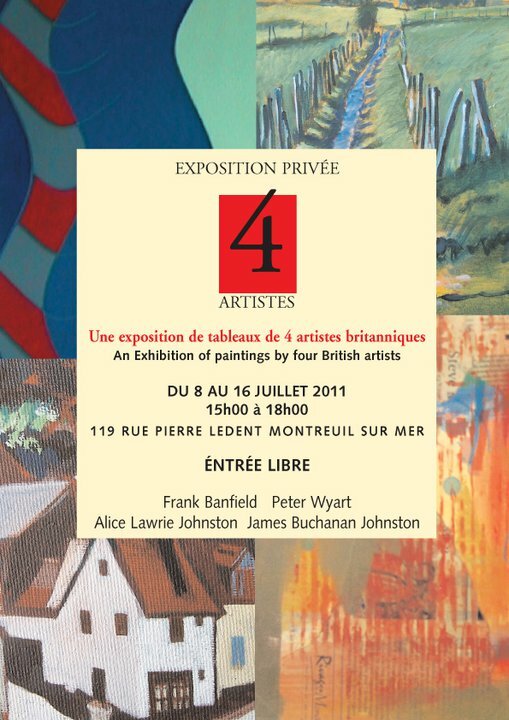 Last year’s group of 3 has become this year’s gang of 4 with the inclusion of Frank Banfield along with regular exhibitors James Buchanan Johnston, Alice Lawrie Johnston and Peter Wyart. 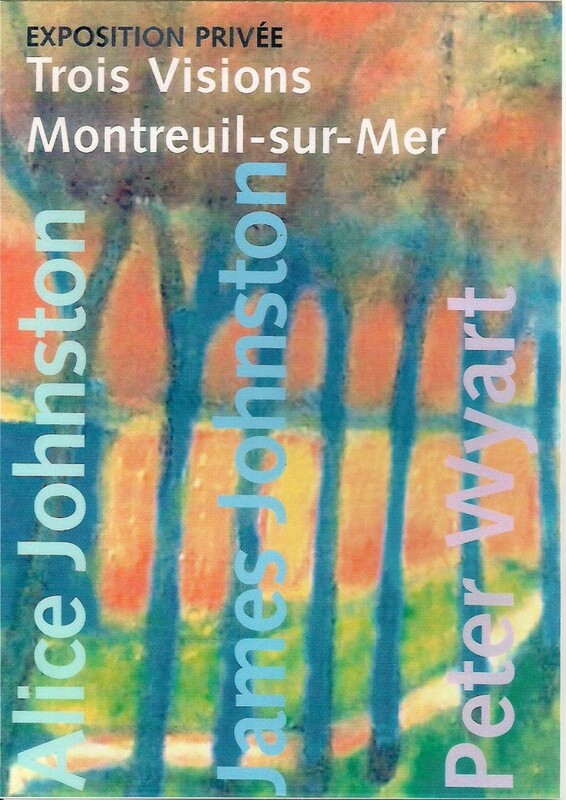 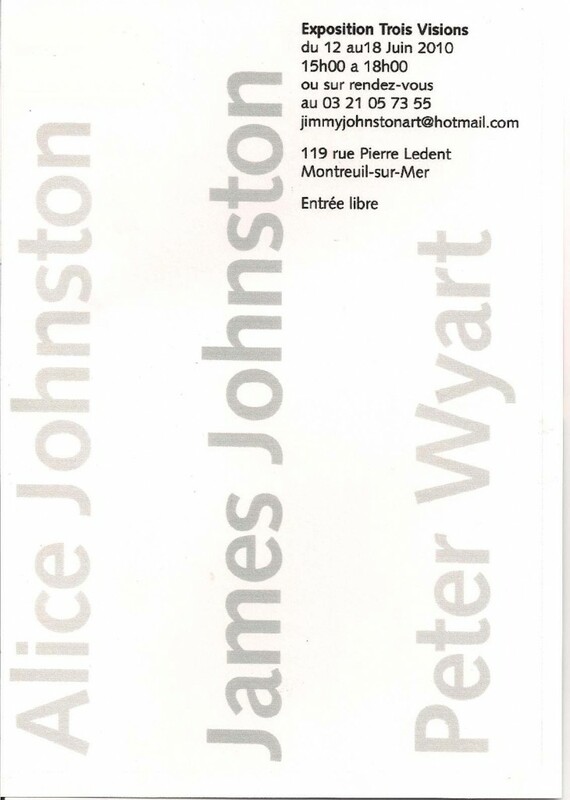 All 4 artists have homes in or around Montreuil. 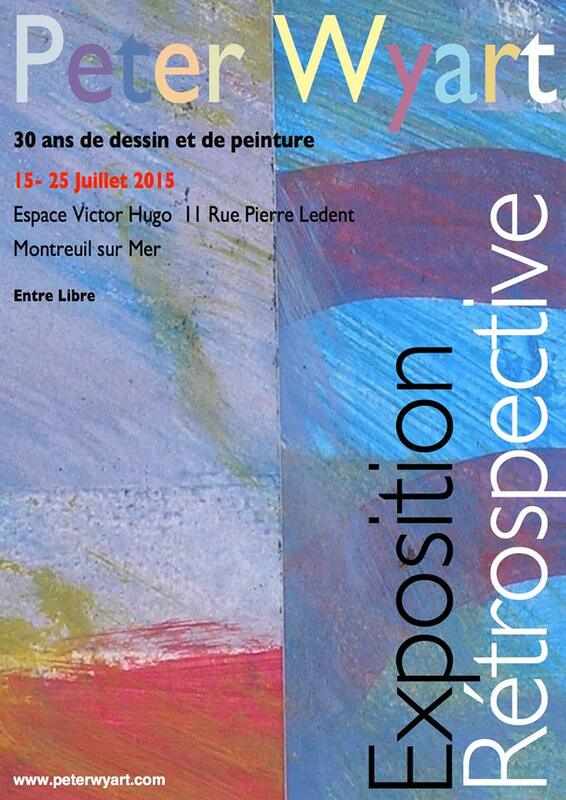 We look forward to an opportunity to examine the ways in which this common experience might impact differently on 4 separate artistic visions.